Are you interested in leading your company's culture in a healthier, more profitable direction? 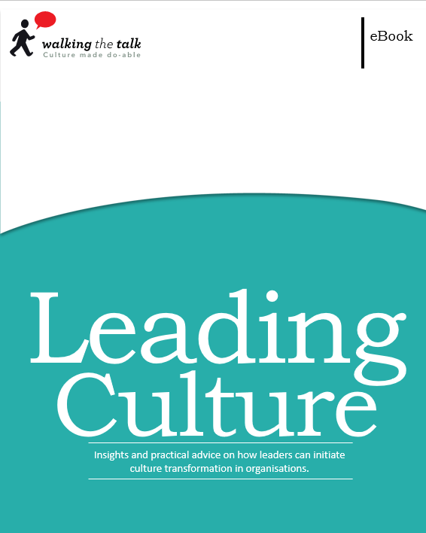 Download the Leading Culture eBook now for free. Please fill out the form on the right and one of our culture change experts will be in touch shortly.